PEACE OF MIND, WHEREVER YOU ARE. EVERYTHING YOU NEED FOR PEAK WASH PERFORMANCE. Zep Vehicle Care gives you the confidence that your wash is running at peak performance – all the time, every wash with the all-inclusive Assure®. 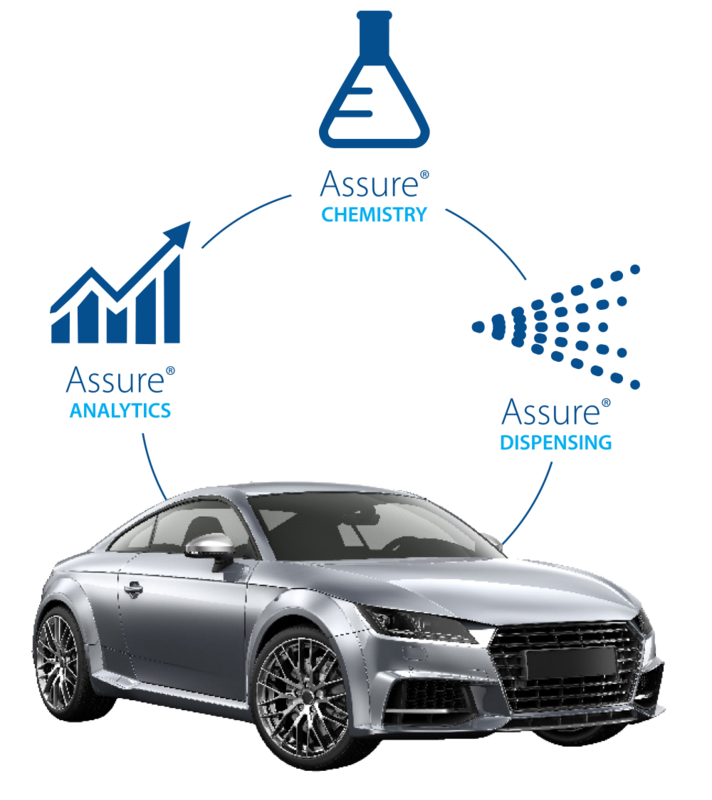 Get the newest and best technology, excellent cleaning performance, greater wash efficiency and quality assurance with Assure®. With perfect harmonization of hyper concentrated chemistry, precision dispensing and a new remote performance monitoring system you'll have peace of mind, wherever you are. WHEN YOUR CUSTOMERS SEE YOUR CAR WASH, WHAT DO THEY THINK? The key to running a successful car wash is consistently delivering a quality wash. 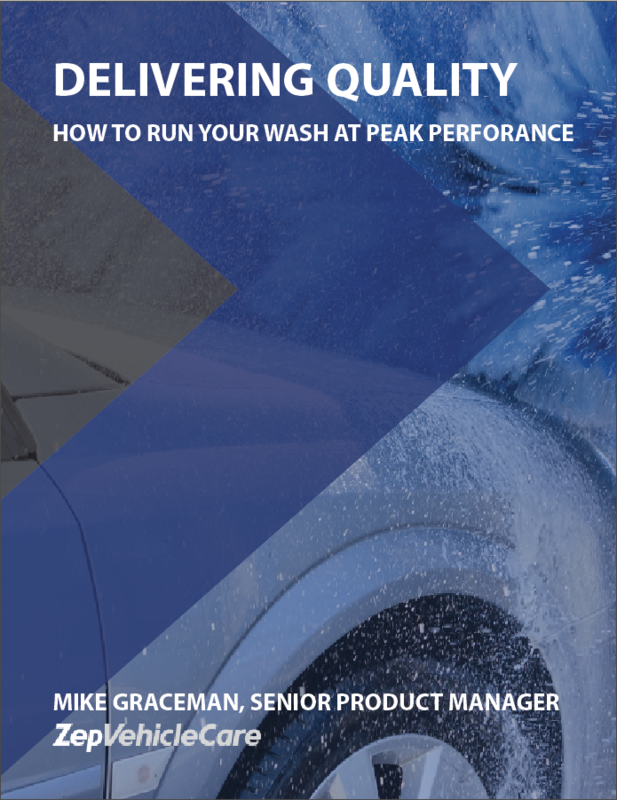 The higher the overall quality of your wash, the higher your overall customer satisfaction will be – which will keep your customers coming back time after time. Download Delivering Quality: How to Run Your Wash to Maximize Success by filling out the form today. Learn more about our fully-integrated Assure® program, including our hyper-concentrated chemistry, precision dispensing system, and NEW remote monitoring system.